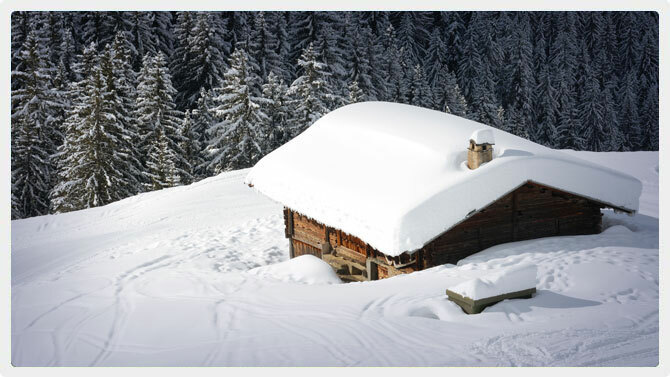 You can find a mixture of barns and chalets here and you will get more property than neighbouring St Jean D’Aulps and Morzine. Whilst there are no amenities within Essert La Pierre itself, it lies equidistance between Morzine and St Jean D’Aulps being a 5 minute drive into the heart of either. It does mean that a car is quite important when considering this location. The bus also does not go through the hamlet, however it is only a short walk down to the main road to the bus stop. This is the Vallee d’Aulps bus route connecting the hamlet with Morzine, Ardent lift (Porte du Soleil) and the Grand Terche (€1 per trip). The bus routes are marked on our maps when searching property. The Ardent ski lift, which allows the most direct access into the heart of the Porte du Soleil ski area is only a short drive away. Interested in buying properties in Essert La Pierre area? We have a great selection of properties to buy and properties to rent.